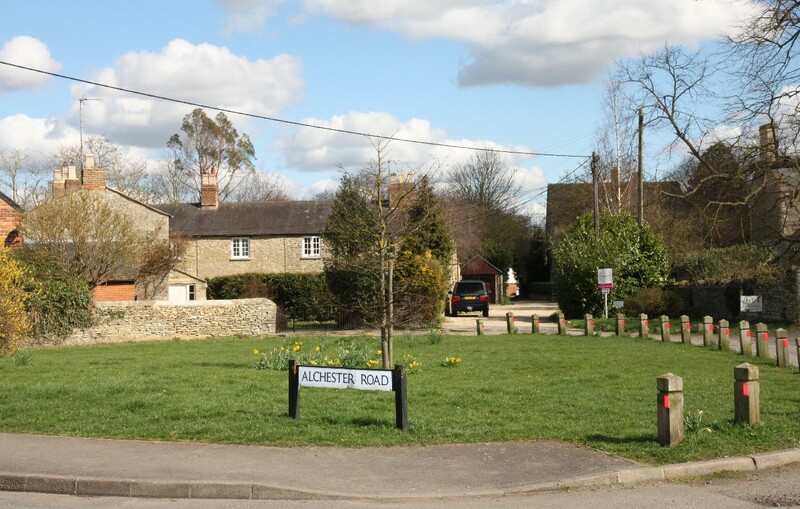 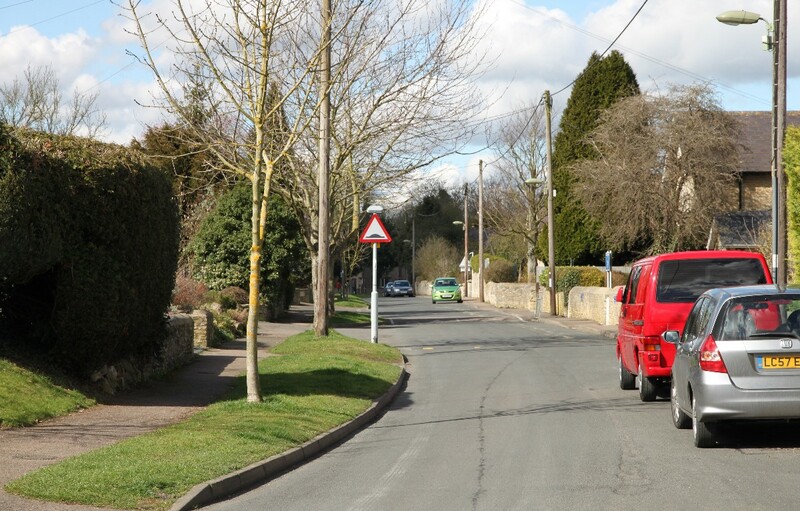 Much of Chesterton, although attractive, has the appearance of being just a dormitory for commuters to nearby Bicester. 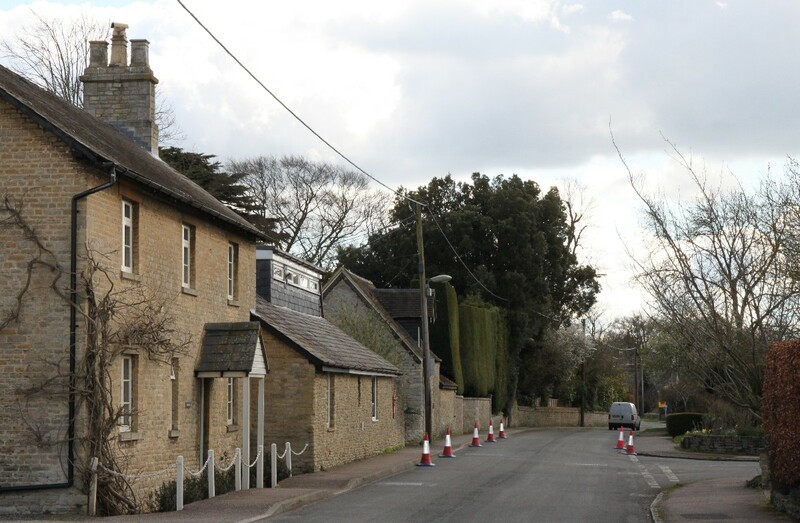 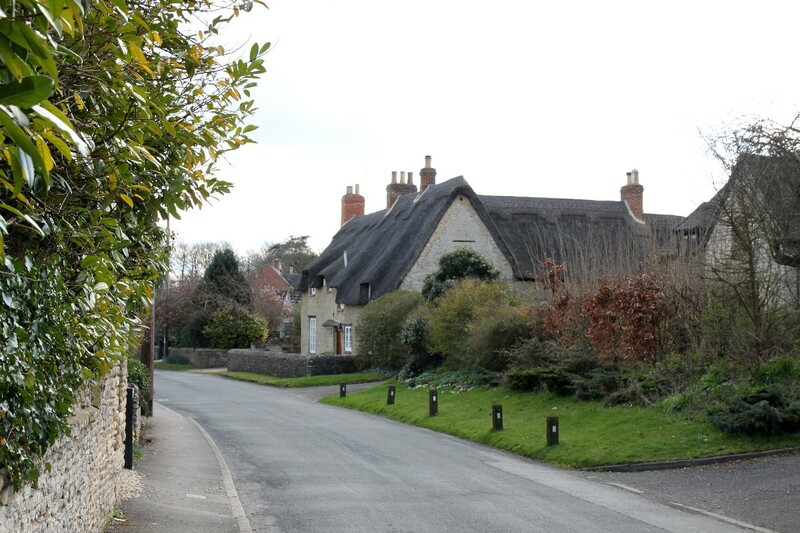 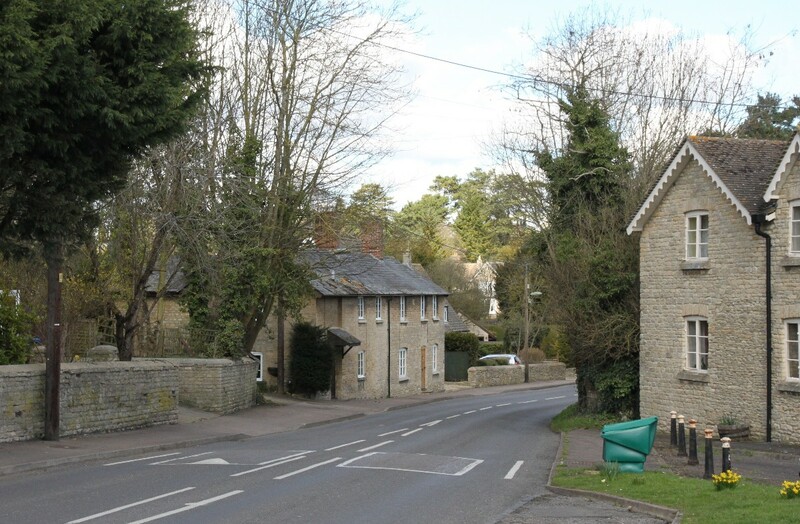 However parts of the village, for example close to the parish church and along the A4095, have a little more character and there is even the odd thatched cottage to be seen. 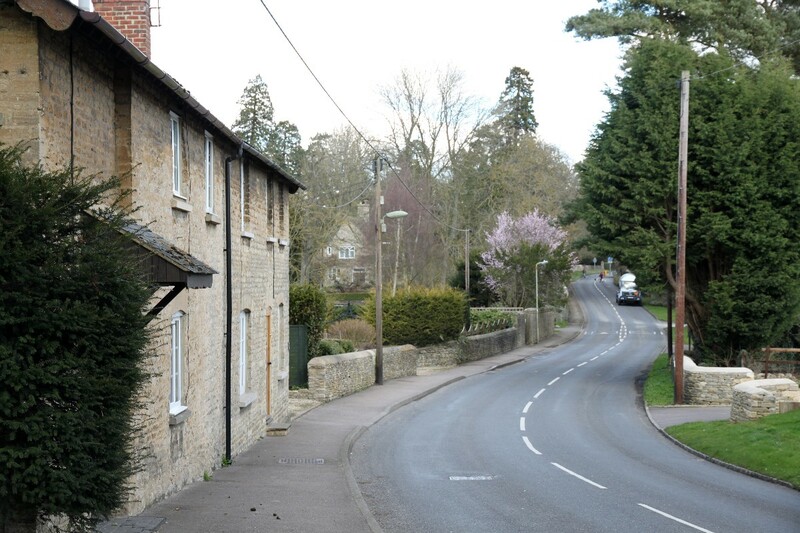 There are a couple of small greens in the village which also add to the attractiveness of those parts of the village. 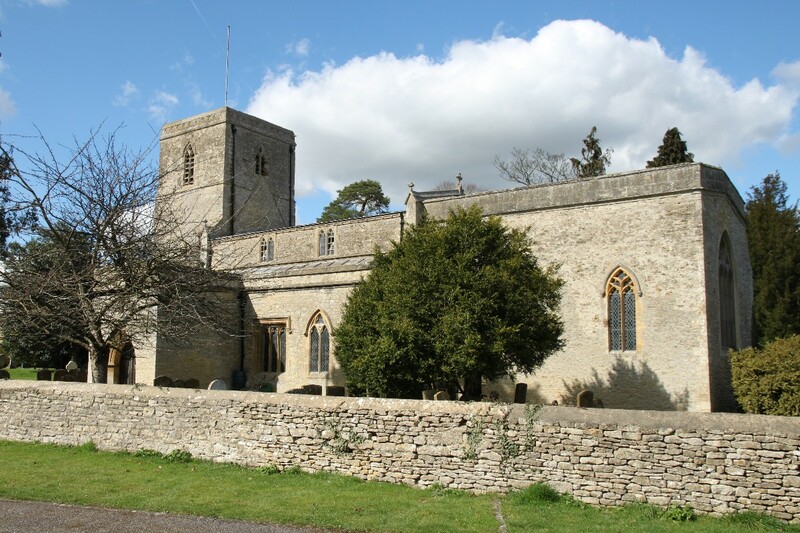 The parish church, St. Mary's, dates from the 12th century and the arcade of three arches between the nave and the north aisle date from that period. 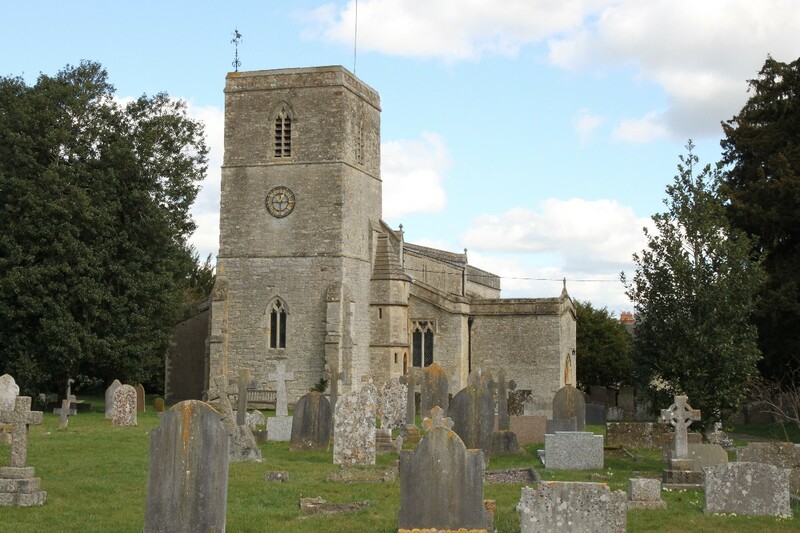 Since the 12 th century there has been a lot of rebuilding and restoration. 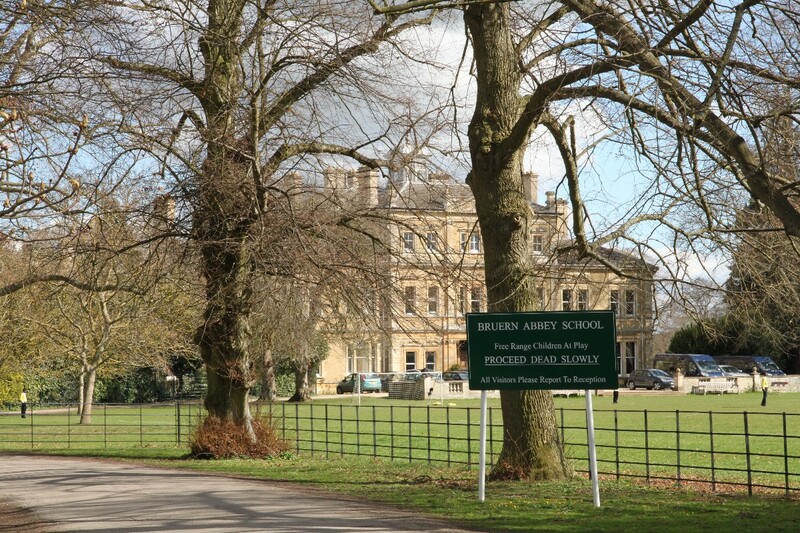 Chesterton Lodge dates from the early 19th century and is now the home of Bruern Abbey Preparatory School. 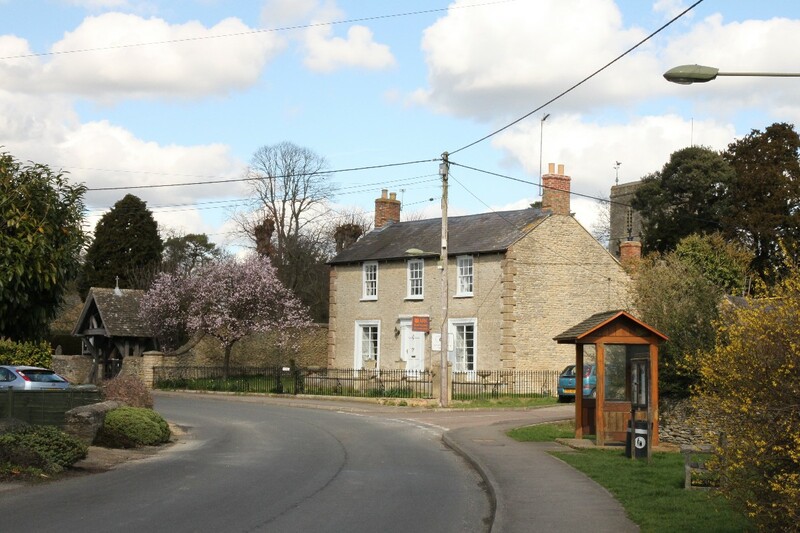 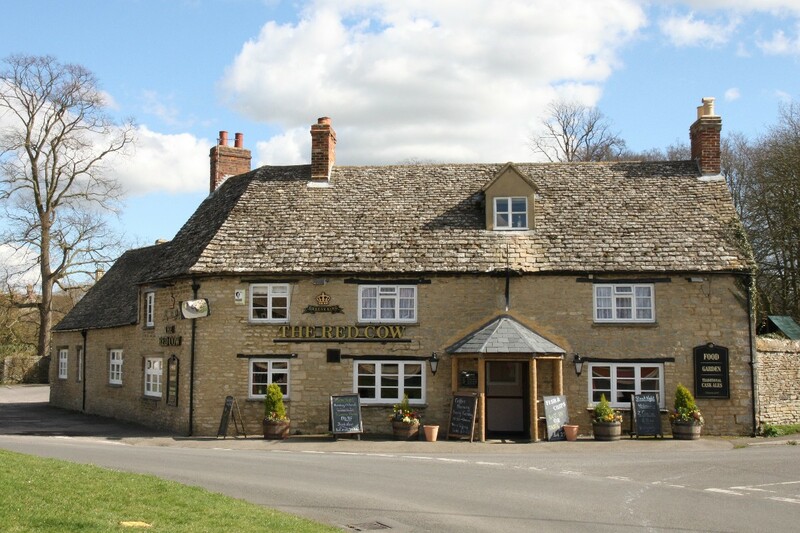 Chesterton is just a mile and a half south-west of Bicester and is sandwiched between the A41 motorway link road and the A4095.